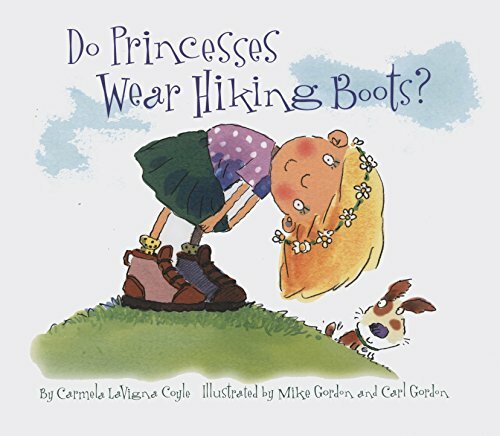 Are your kids into sensory play? 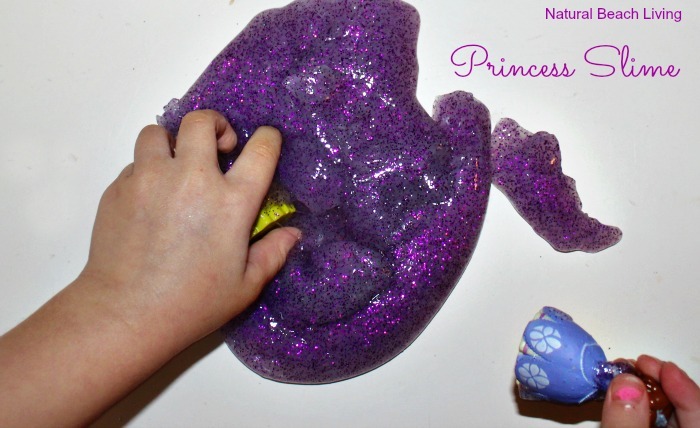 Hopefully, you said yes, because today we are sharing the prettiest princess jiggly slime. 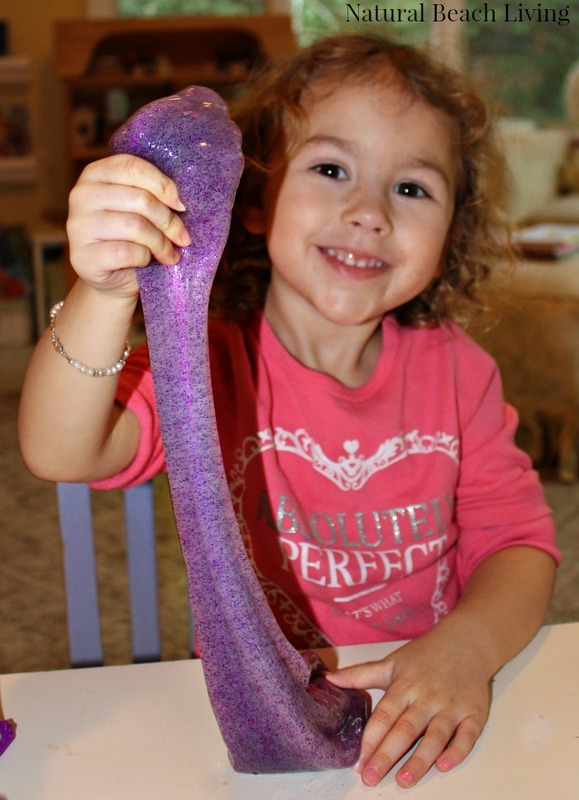 It is so easy to make, and everyone always loves playing with homemade slime. 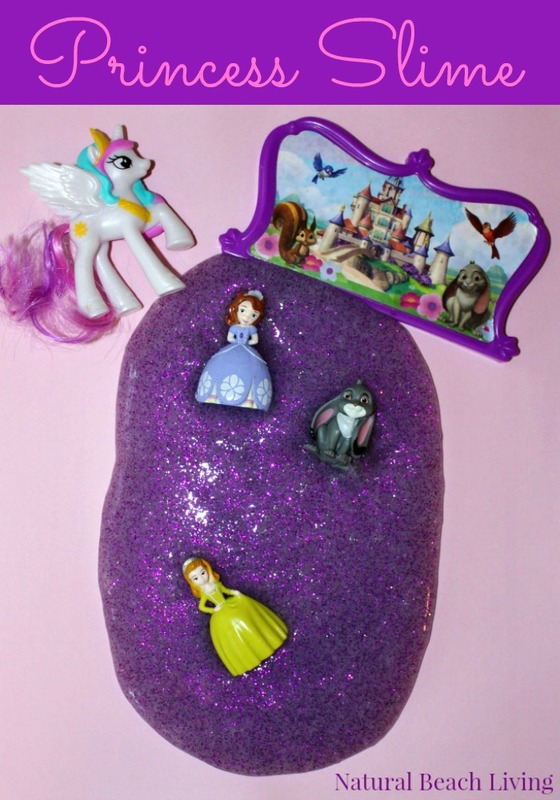 So get ready to squish, squeeze, pull, and twist with this sparkly glitter slime recipe. 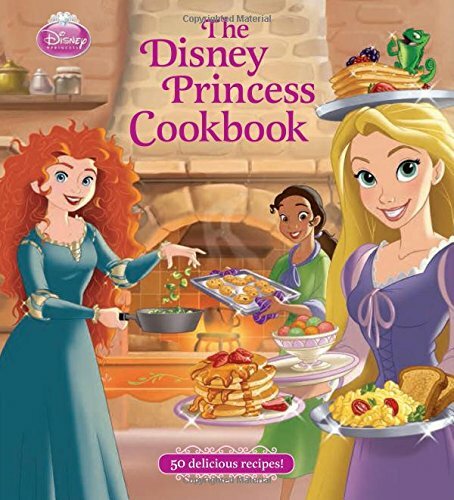 I bet your kids are going to love it. We are a sensory play family. Ever since I can remember I’ve been making homemade play dough, fun foams, and plenty of super cool slimes for kids. Pour out a bottle of glue into mixing bowl. 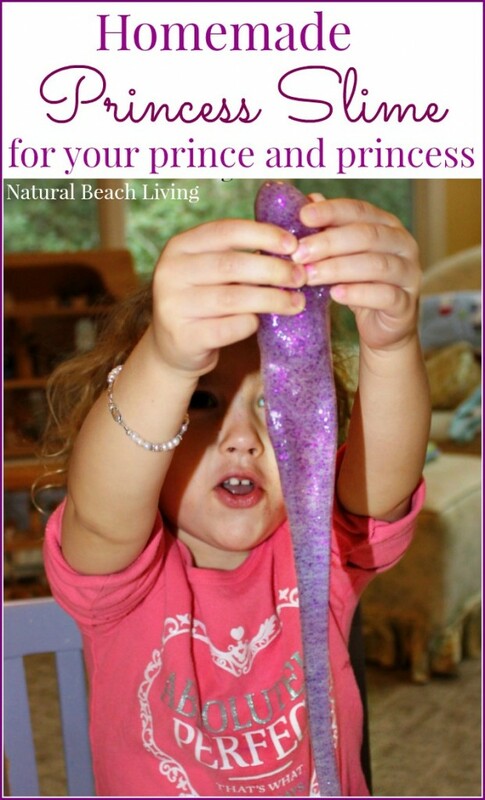 For this Princess Slime, we used purple glitter and didn’t add any extra color. *If you would like to check out an easy Jiggly Slime Recipe using Borax instead of Liquid Starch click here. 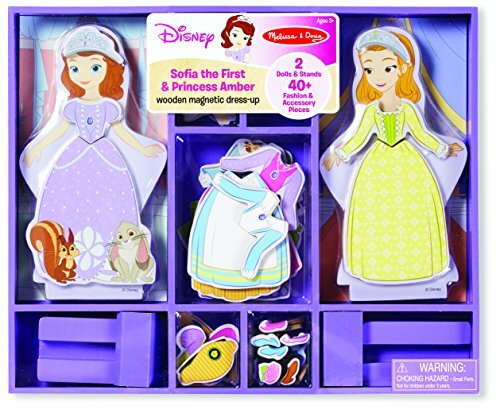 Bells has been loving everything princess lately. 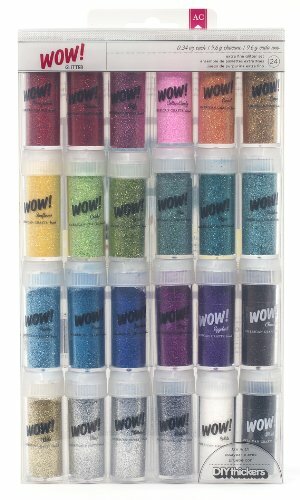 Bring on the pink, purple, sparkly colors, and you’ve won this girl over. 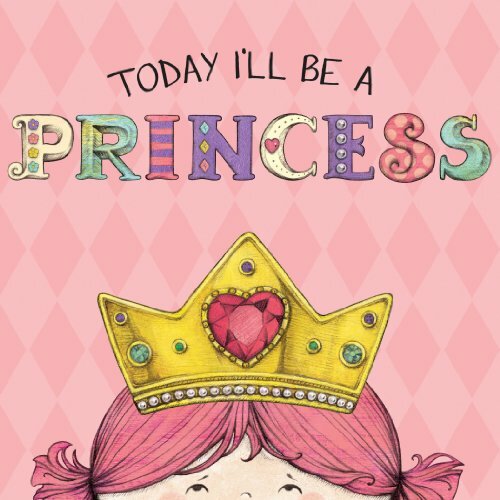 Do you have a child that loves dressing up, imaginary play and prince and princesses? 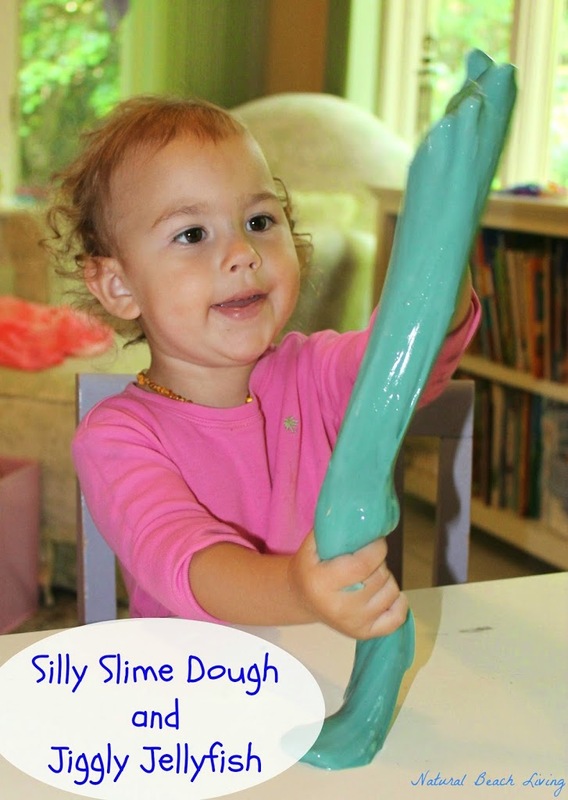 If so this Homemade jiggly slime recipe is all you need for an afternoon of play. Have fun! 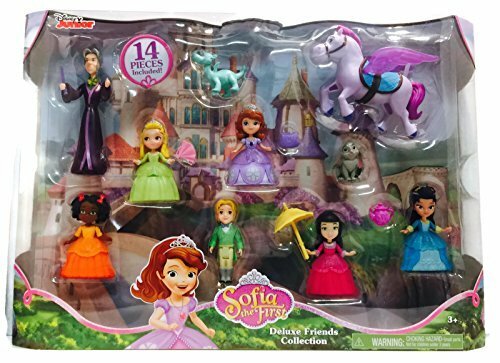 We’ve made slime before but I never would have thought of adding in a princess element. Funny!